E.R.W. 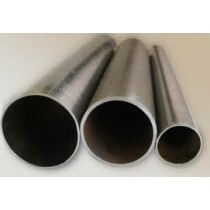 Steel Round Tubing 3/4" X .065" X 90"
E.R.W. Steel Round Tubing 3/4" X .083" X 90"
E.R.W. Steel Round Tubing 3/4" X .120" X 90"
Brass Rod / Bar / Solid Hex 1 1/16" X 36"